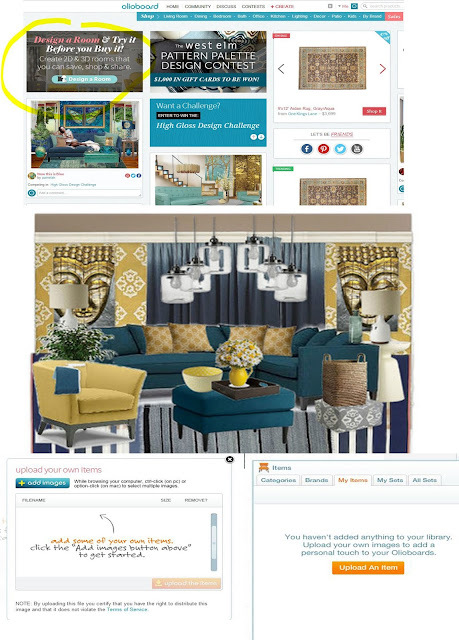 It doesn't allow you to put your products choices in a perspective scene, like SketchUp does, but it does allow you to drag real products from their catalogs (including big retailers like Crate and Barrel, Dwell, etc) or drag images from other websites into a one-point perspective space. 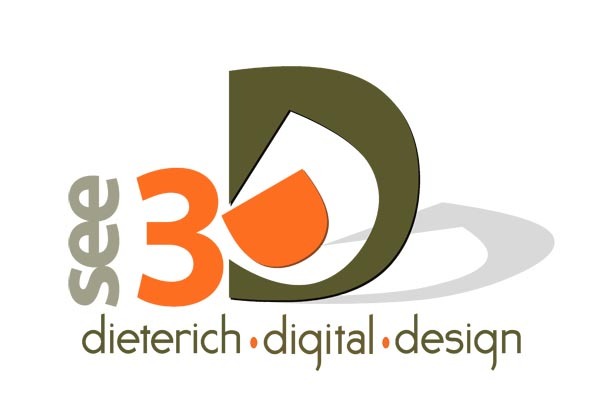 You can use a scene of your real project that you've created in SketchUp as a backdrop. Although it's not terribly intuitive, if you're in the "Design a Room" tab, you can click on the "my items" tab, and then upload the image as your scene to work with.